Running injuries? Want to improve your performance? Balanced biomechanics, form, and technique are the foundations of running fast, efficiently, and injury-free. Correct running form ensures that we create and maintain momentum, deflect and reduce impact, minimize energy loss, and maximize efficiency and economy. Get your running form analyzed by Sergio Borges or Guto Antunes. Based on proper biomechanics and coaching experience, they'll help you to improve your running times while injury free. 2 - Ask a friend to film you running (front, back and sides). Phone quality video is fine. 4 - Sergio will get back to you with analysis, suggested changes and drills. Shoulder injuries? 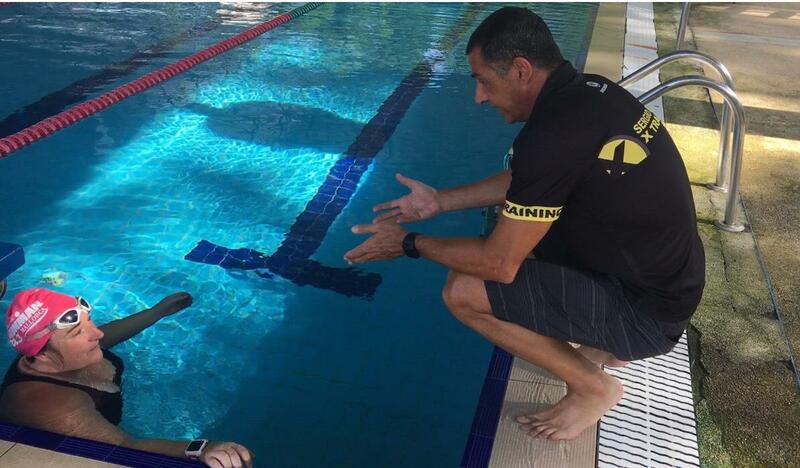 Want to swim faster? 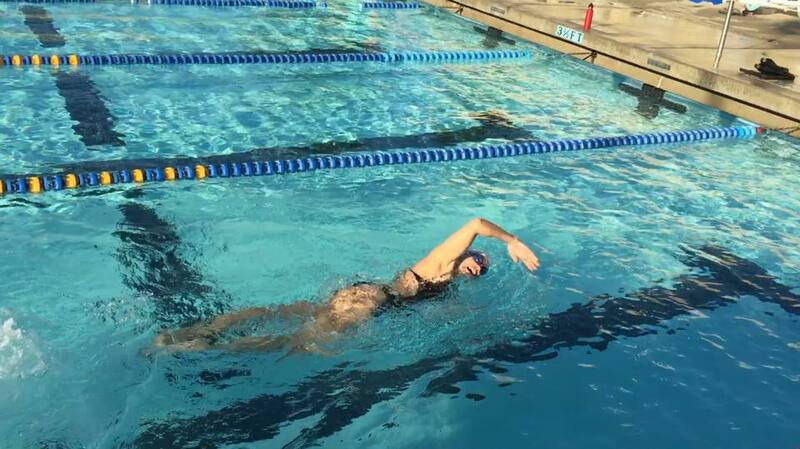 A video swim analysis is a valuable tool for improving your stroke—it can showcase flaws in technique that may be holding back your speed and efficiency. It's very important to focus on change that can be sustainable !! I have seen many athletes going to swim clinics where they give you 6 to 8 different things to work on and you end up not correcting anything. Here I tell you one or two technique changes to work on it first. When you have mastered them, we will proceed to next. 2 - Ask a friend to film you swimming (front, back and sides). Phone quality video is fine, underwater is a plus. Improved your power while getting more comfortable on your bike ! You don’t have be “good enough” to benefit from a bike fitting, you just have to ride. And, if you ride, enjoy that time as much as possible while doing what you can to minimize your risk of injury? Recreational and beginning riders actually see some of the biggest benefits from a professional bike fit as they have fewer established habits and more to gain from learning efficient riding techniques. A comprehensive bike fitting is an investment – but it is also an investment that will pay off for as long as you ride bikes. So, as a recreational rider, what are some of the benefits a professional bike fitting offers? 2 - Ask a friend to film you on your bike on a bike trainer (front, back and sides). Phone quality video is fine. 5 - After 4 weeks of riding on the position suggested, send a feedback email and you get FREE adjustments if need it.